In the case of earthed systems, the insulation resistance is determined indirectly via the magnitude of the fault current. 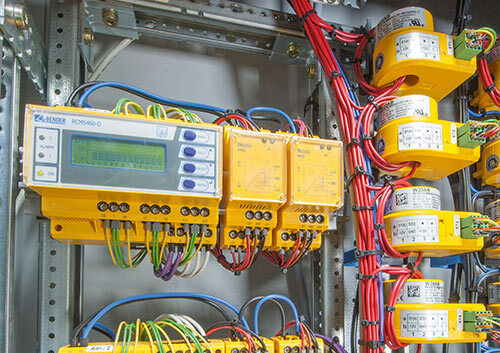 A classic tool for this purpose is the residual current device (RCD), which shuts down the system or the loads if a certain fault current is exceeded and is this way prevents a hazard. In areas in which a shutdown could be a problem for operations, e.g. IT systems, often residual current monitors (RCM) are used. Unlike TN/TT systems, in IT systems the active conductors are insulated from earth. In these systems the insulation resistance between the active conductors and earth is continuously monitored with the aid of an insulation monitoring device (IMD). 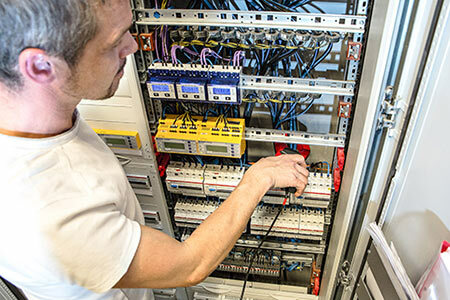 As the IT system supplied is in operation, the insulation monitoring device measures the total insulation resistance of the system, including all loads switched on that are electrically connected to the IT system. More details on the operating principle of an insulation monitoring device can be found in the download version or here. 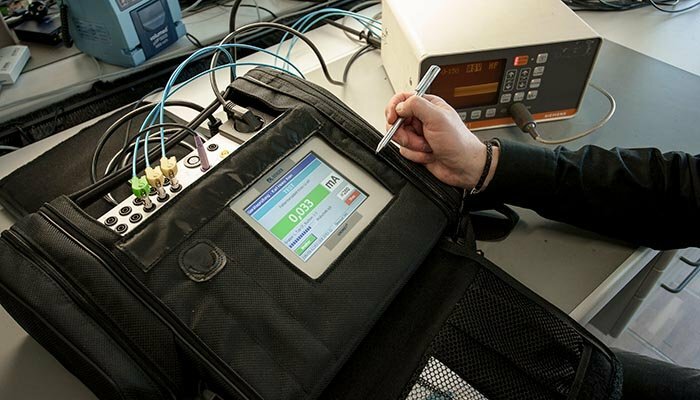 The response value required for insulation monitoring devices is given in various installation requirements. In practice a value of 100 Ω/V for the main alarm and 300 Ω/V for insulation monitoring devices with a pre-warning stage have been proven appropriate.